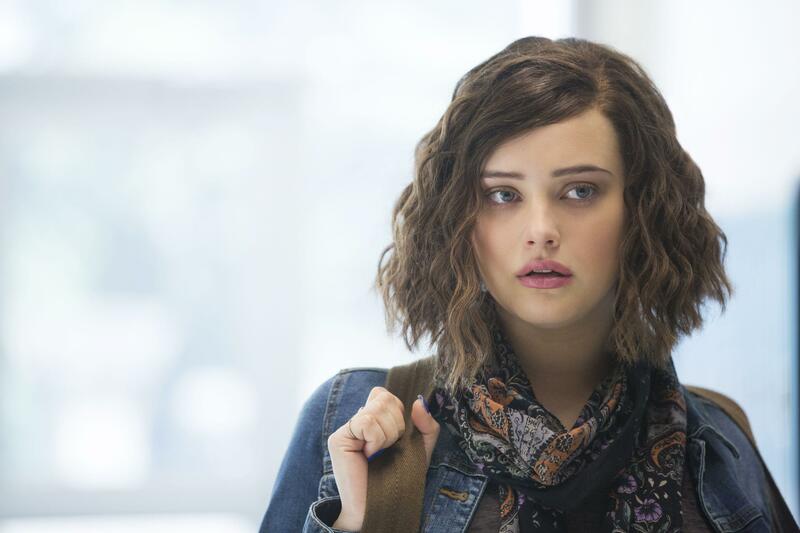 As I finished the series 13 Reasons Why, I reflected upon the show and how Hannah displayed the downfall of her life through the tapes she made. I felt the emotions and reactions that the characters experienced, making this series more than just another Netflix show to watch as you’re taking a study break or before you go to sleep. It demonstrates the seriousness of mental illness, sexual assault, and suicide. These realities demonstrate how we can do more to help others and be there for our peers in their times of need. … including your friends, your co-workers, and your classmates. Let them know that you are always present for them. It's important for people to know that you are ready to help them whenever they need it. Moreover, it's about always reminding them that they are never alone. Though they may feel lonely sometimes, it isn't a permanent feeling. People around you should know that you are the one who will be there when they need anything. A simple act which we can all do is being kinder to one another. Small acts of kindness go a long way and make others feel cared for and loved. It's simple things like inviting someone to go to dinner or dancing that allows them to feel included and part of a group. Additionally, it's little things like bringing someone a coffee or a treat as you're buying your own and on your way to see them at work. It displays how you're selfless, considerate, and caring in every day acts. Actions speak louder than words, and good actions can make a positive impact on those surrounding you. However, words can leave more damage than any physical marks can. With this knowledge, we must think before we speak. We must realize the power that positive words can make. The next time you see one of your peers looking on point, make sure to compliment them! The next time you hang out with one of your friends, don't forget to tell them how much they mean to you. It's important to spread words of kindness that remind others how important they are to you, and how much they mean to you. You'll make their day and you'll have said something invaluble to them. It's important to allow those around you to work through what they are experiencing. It takes time to heal. Words cannot convey how important it is to report or reach out for help in the case of sexual assault. However, if someone does not feel comfortable enough to report the incident, it's important to be there for your friend that is experiencing this difficult time. You need to allow them to process what has occurred in their own way and time. As 13 Reasons Why addresses the issues of mental illness, sexual assault, and suicide, it's equally as important to know that change can only begin with you. Watch out for the warning signs that may appear, including talking of feeling like they're being a problem or that they have no reason to keep on going. Withdrawing from activities, acting irresponsibly, showing aggression and isolation can also signify underlying issues. These are only a few signs that can appear and there are many others that could indicate someone is having a hard time. Let those who you care about know that you're there for them. After watching this show, remember to stand up to bullying, sexual assault, and suicide. It's time to take action and be a positive influence to yourself and those around you. Change can only happen when you take action.